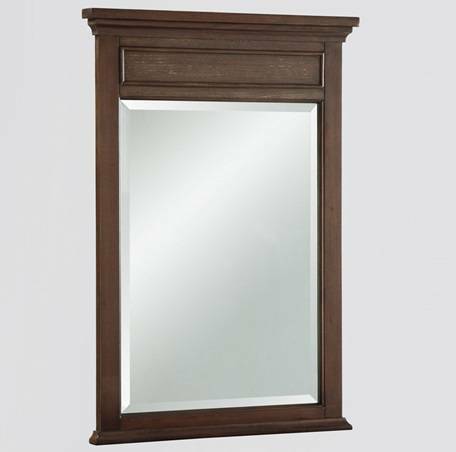 Versatility in sizes, counter tops, and finishes earns Smithfield rave reviews. 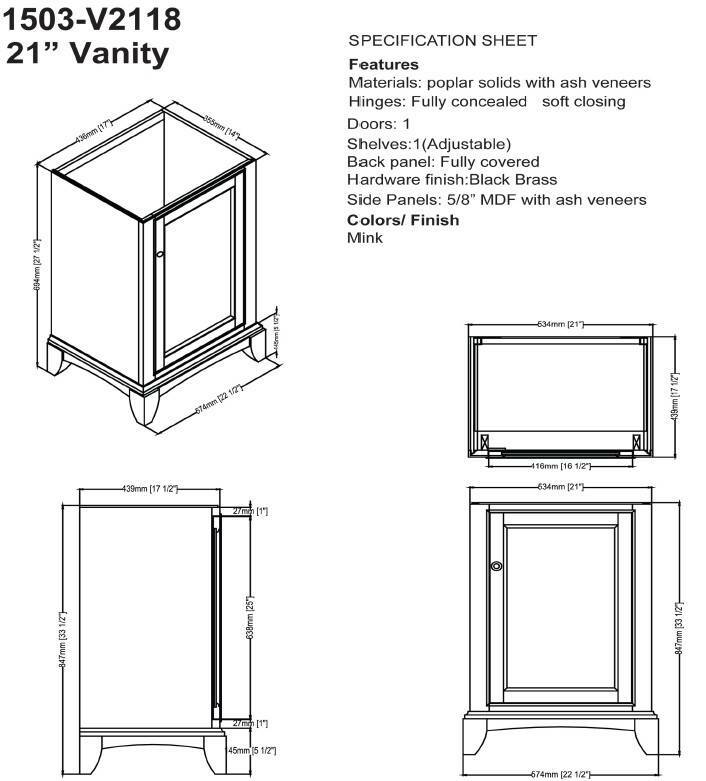 The casual, transitional cabinetry can be dressed up or down; ready to perform in any role. A Mink finish with Black hardware takes the style uptown, while a Medium Gray with Satin Nickel finished hardware brings it gently down to earth. Standing on simple, bracket feet, Smithfield allows you to set the scene any way that suits your fancy. 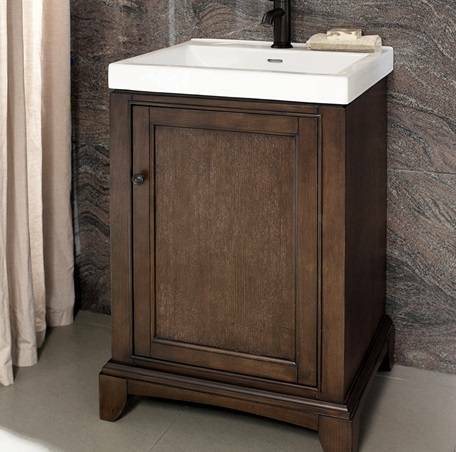 Vanity base 21 ” x 17 3/16″ x 33.5″- Sink-21.5″ x 17.75″ x 6.5″. 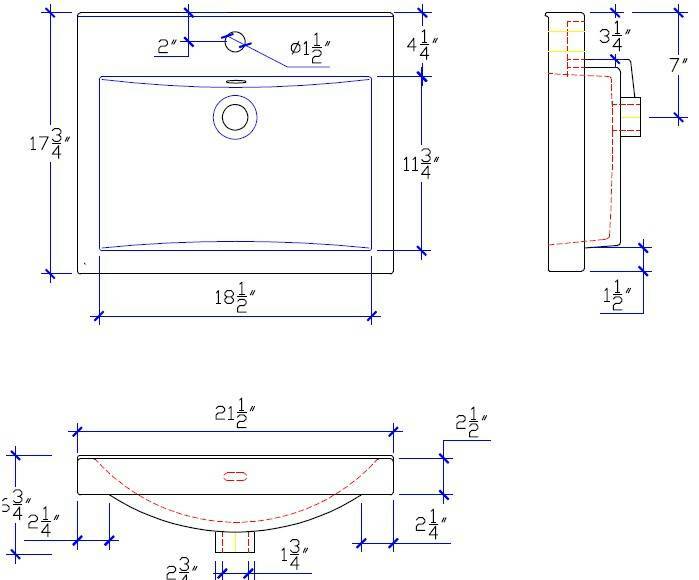 Includes White ceramic sink top with an overflow. 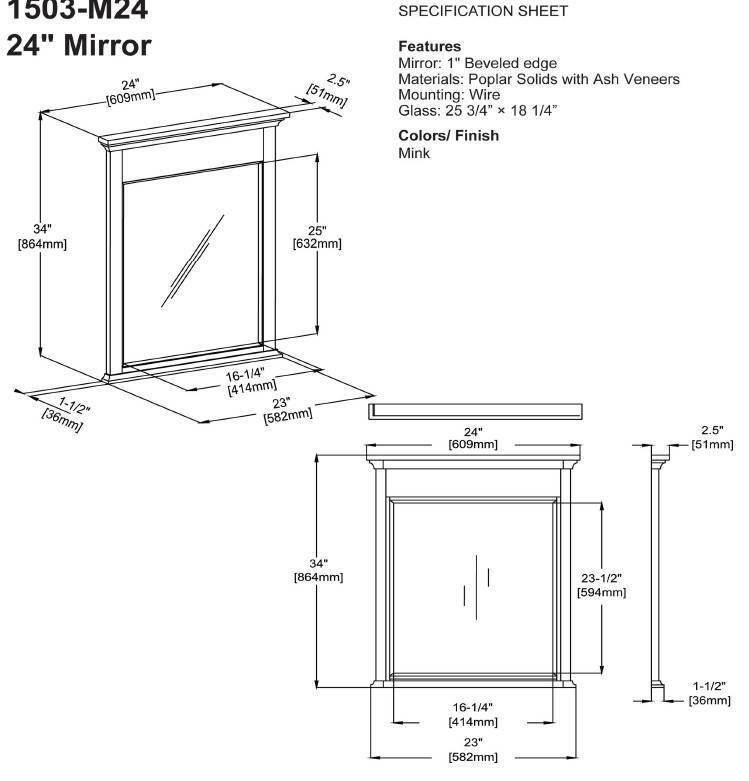 Optional Mirror is 24″ x 2.5″ x 34″- Please see additional images for line drawings.